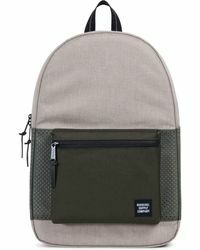 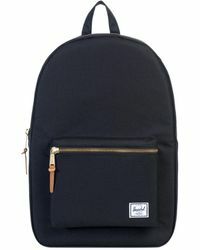 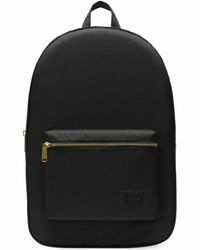 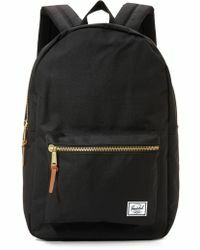 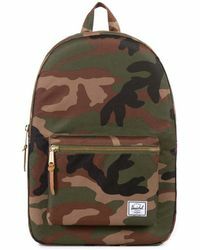 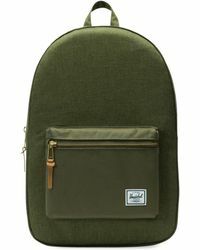 Backpacks are back - make sure you only have the best with a Herschel Supply Co. Settlement. 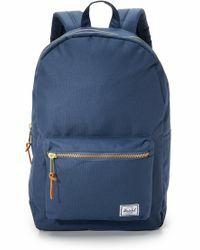 Spacious enough to fit everything you need on your commute or weekend hike, the Settlement is way more stylish than your average bag. 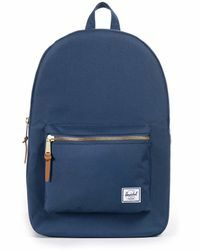 With padded shoulders and a large front zip pocket, channel your inner skater and wear your Settlement with denims and a graphic sweatshirt on the streets or a beanie and retro sneakers when you head out of the city.